Budget hospitality chain OYO has raised Rs 732 crore ($104 million at current exchange rates) from Singapore-based ride-hailing company Grab in a fresh funding round, filings with the Registrar of Companies (RoC) made by OYO show. OYO, run by Oravel Stays Pvt. Ltd, was valued at $4.3 billion in this round based on back-of-the-envelope calculations by TechCircle. It is unclear whether this is part of a larger funding round. Email queries sent late on Tuesday night to OYO and Grab did not elicit a response at the time of publishing this report. On Monday, The Economic Times had reported that OYO was in advanced discussions with Grab to raise capital. Japanese conglomerate SoftBank is an investor in both Grab and OYO. In September this year, OYO said it would raise $1 billion (around Rs 7,300 crore then) in a fresh funding round from existing investors led by SoftBank. The round valued the Ritesh Agarwal-led firm at $5 billion. 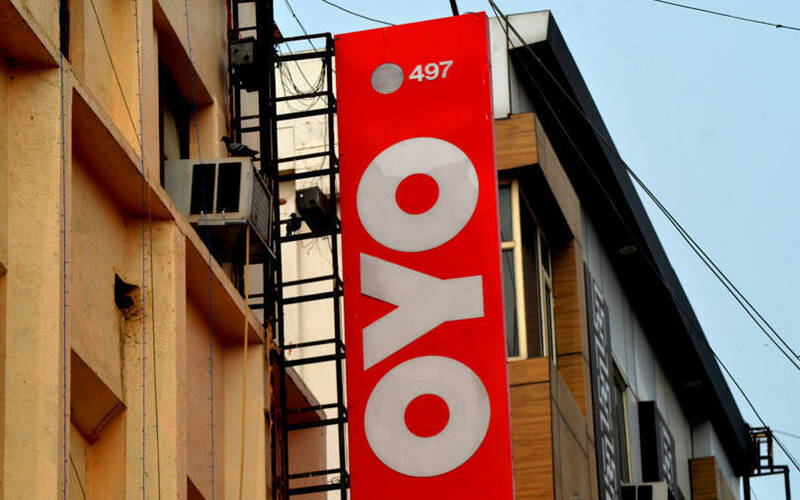 OYO said it would use the capital to expand its operations in China. OYO has ventured into several overseas markets. It first launched in Malaysia in 2016 and subsequently in the United Arab Emirates, Indonesia and the United Kingdom. The hospitality chain entered China in June this year. Earlier this month, OYO appointed Aditya Ghosh, the former president of budget carrier IndiGo, as the chief executive officer to head its operations in India and South Asia. In October, it ventured into the home rental segment by launching a new vertical called OYO Living, which offers shared accommodation to professionals and students. The Gurugram-headquartered company claims to be present in over 350 cities with more than 12,000 asset owners spread across six countries.